Coachella, the hottest music and arts festival that happened last month brought to focus not just a variety of great performances, artist lineups and entertainment but another crucial aspect of the festival as well – the beauty and fashion. As we have previously covered in our Coachellainspiration post, we’ve spoken about all the latest trends that the festival brought. Along with the popular flower crown trend and tutorial we’ve covered in our previous post, the pastel hair trend also took center stage at the festival. Pastel tones by themselves are an exceptional fit for the summer for their cool contrast with the hot summer and edgy look so when combined in the beauty and hairstyle world you can be sure they will make a mark. 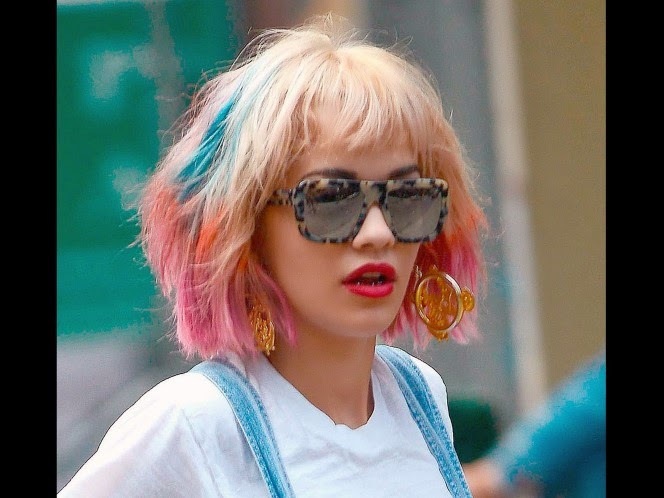 Particularly at Coachella this year, the trend saw a large number of festival goers and celebrities sport the pastel hair and look fantastic while doing so. Actress Vanessa Hudgens made the most waves for her rainbow pastel streaks and dip-dyed pastel ends at the festival while many others were spotted with a pastel mane as well. 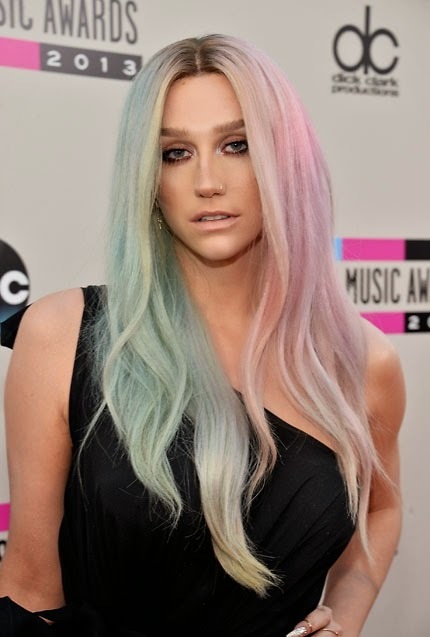 When we speak of the pastel hair trend, a celebrity than cannot go unnoticed is the vivacious Katy Perry. Along with her hit music singles and definitive fashion, Katy Perry is popular for her ever-changing chameleon hair colour. Right from bold violet to electric blue to even slime green; Katy Perry always takes the plunge when it comes to hair colour experiments so it was so surprise when she dyed her bob cut hair in a pleasant pastel toned pink which made her hair a summer strawberry blond shade. Another hairstyle chameleon is actress and beauty maven, Lauren Conrad who is known for her subtle style. Her dip-dyed pink ends were an inspiration for girls all over. Apart from the famed pastel pink locks, other pastel shades like lavender, powder blue and green have also been spotted on celebrities. The introduction of hair chalks from L’Oreal Professional and The Body Shop have made achieving the pastel pink locks exciting and easy. Simple following of instructions mentioned in the product will help you experiment with the fun pastel toned hairstyle trend!